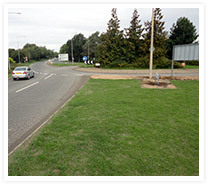 Our specialist highways team work to improve the road junction and reduce the likelihood of accidents on the access road into the retirement village on the V10 Japonica Lane, Willen Park, Milton Keynes. 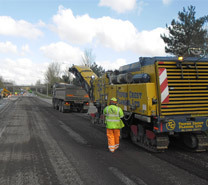 The V10 will be closed from 9am-4pm for two weeks for the road to be planed by equipment specially hired in, working to tight deadlines. 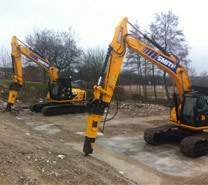 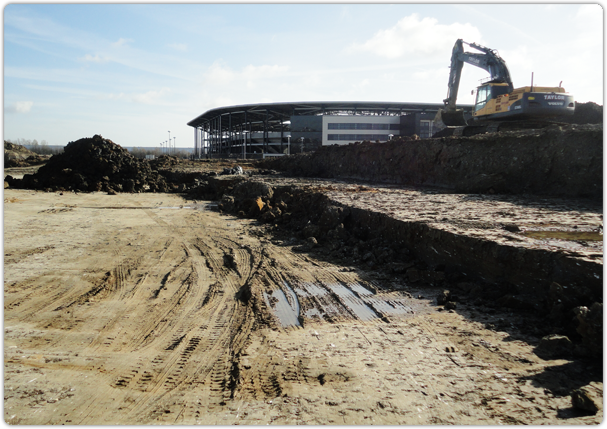 However, although scheduled to complete by the end of April, our team look set to complete works up to two weeks early. 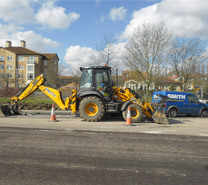 Works continue to improve the road junction on the access road on the V10 into Willen Park, Milton Keynes. 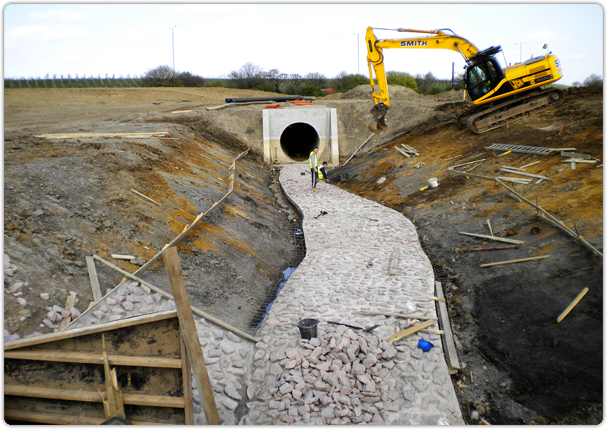 To minimise disruption the road is closed during off-peak times to tight deadlines but is due for completion well ahead of schedule. 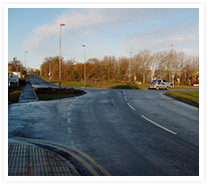 The development consists of a new chapel at the crematorium, together with associated access roads, car parking and landscaped areas. 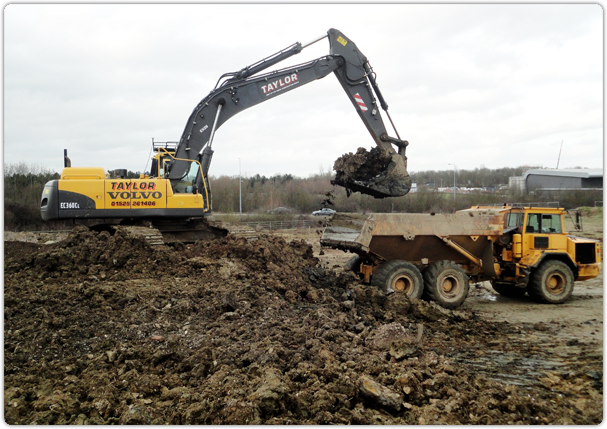 The reconstruction of Granby Roundabout to incorporate a new link into the Granby Industrial Estate giving a more direct link to the A5D. 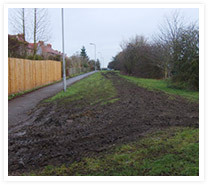 Updating street lighting and road signs. 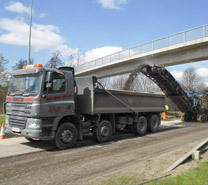 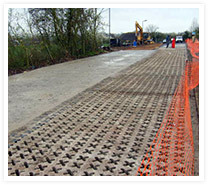 Works were carried out minimising inconvenience whilst keeping traffic flowing. 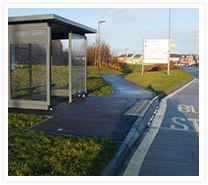 Ongoing project upgrading Bus Stops and Lay-bys in and around Milton Keynes (in excess of Fifty completed to date) Works involve up-grading lay-bys to suit new longer buses and replacing existing ones with more modern shelters. 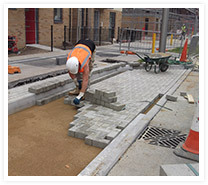 The construction of tarmac access road and in situ grass-crete to provide parking for residents.